Sep. 5, 2017—Clinicians should use a structured interview in people with Alzheimer’s disease to identify pain that might be otherwise overlooked. Jun.  8, 2017—Vanderbilt University Medical Center (VUMC) has competed successfully for a second renewal of its Clinical and Translational Science Award (CTSA) by the National Institutes of Health (NIH). Nov. 16, 2015—Treatment for congenital heart disease during infancy may result in cognitive and attentional deficits during adolescence and young adulthood, Vanderbilt researchers have found. Oct. 22, 2015—Eighteen departments and agencies of the federal government have joined to propose revised regulations for scientific research involving human subjects. Apr. 30, 2014—A genetic variant is associated with toxicity of the chemotherapy drug melphalan, and could guide individualized dosing for the medication. Mar. 31, 2014—Electronic medical records linked to DNA biobanks are a valid resource for defining and understanding the genetic factors that contribute to drug response. Mar. 28, 2014—Vanderbilt investigators have used two types of neuroimaging to establish a “map” of connections for a brain region important in anxiety and addiction. Mar. 27, 2014—Influenza and parainfluenza infections – but not other respiratory viruses – increase the risk of acquiring pneumococcal bacteria, the most common cause of severe pneumonia. Jan. 10, 2014—Vanderbilt researchers have discovered that variation in the gene encoding the potassium channel GIRK1 plays a role in modulating human pain perception. Jun. 21, 2013—A genetic variant that increases risk for atrial fibrillation also impacts the response to a common therapy for the heart rhythm disorder.